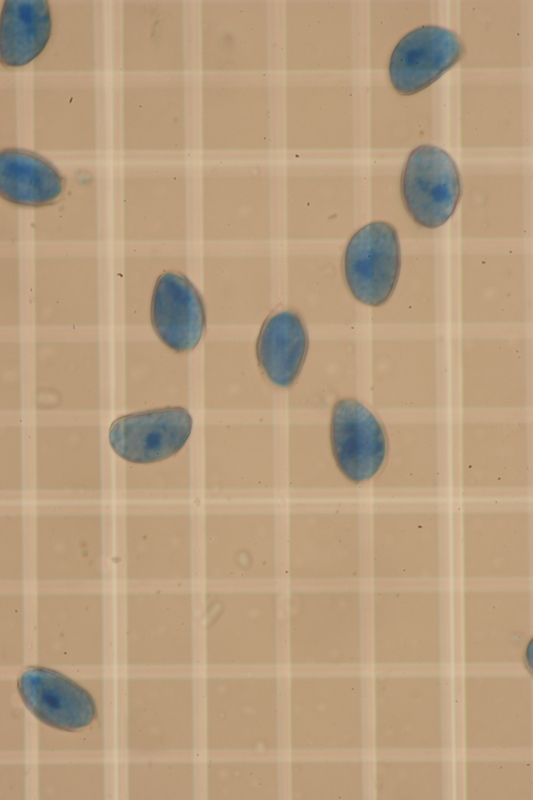 I’m working on developing an adaptive management monitoring protocol for the nine endemic rare plants species at the refuge, funded through a grant from USFWS to my lab at UC Davis. Fostering adaptive management in restoration landscapes is one of my passions and I am enjoying this opportunity to work collaboratively with refuge and Desert Complex managers, and Inventory and Monitoring staff from USFWS to craft a monitoring protocol that directly informs potential management actions. 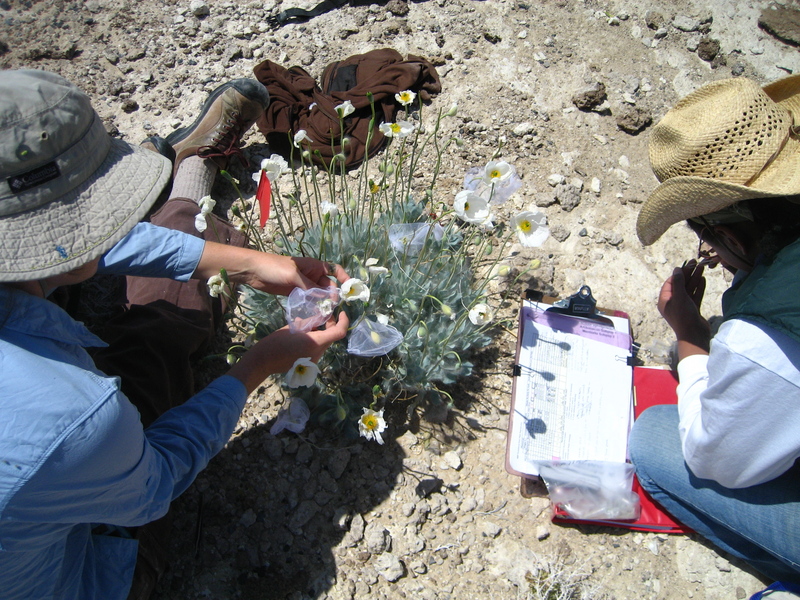 From 2008-2010 I conducted a study with Bruce Pavlik (BMP Ecosciences) on the reproductive biology of eleven rare plant taxa at Ash Meadows National Wildlife Refuge in the Amargosa Desert of Nevada. 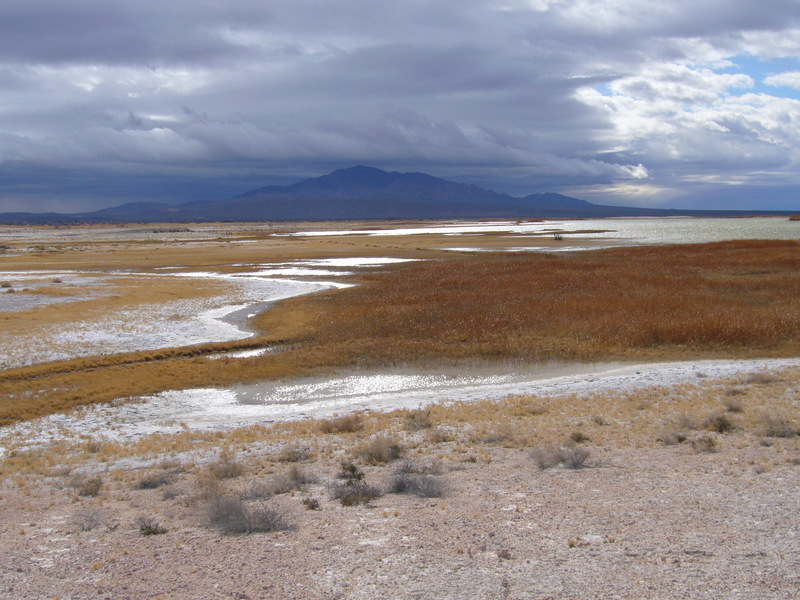 Ash Meadows is a rare species hot spot, a landscape of wetlands, desert pot holes, and uplands with high species endemism. 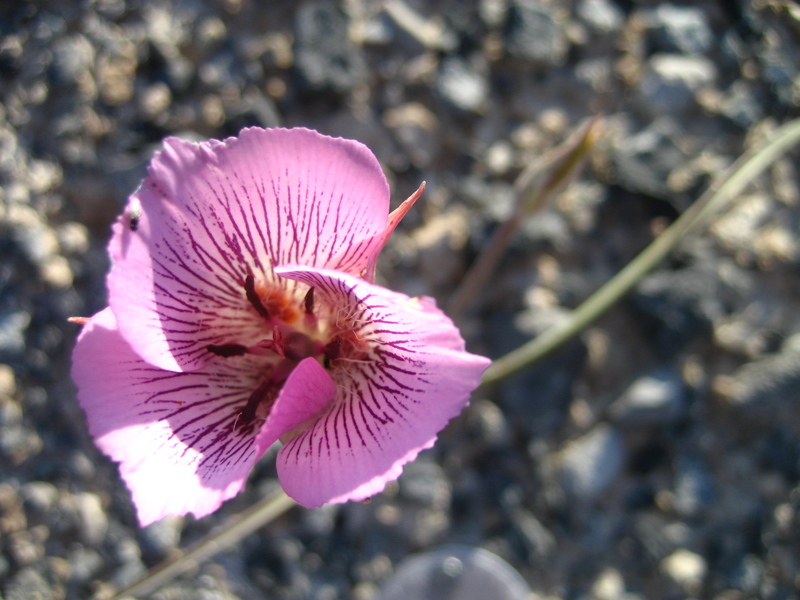 Checkout the fact sheets that we created for the rare plant species on the refuge here. The refuge is currently implementing large scale restoration projects to restore hydrology and remove invasive species. 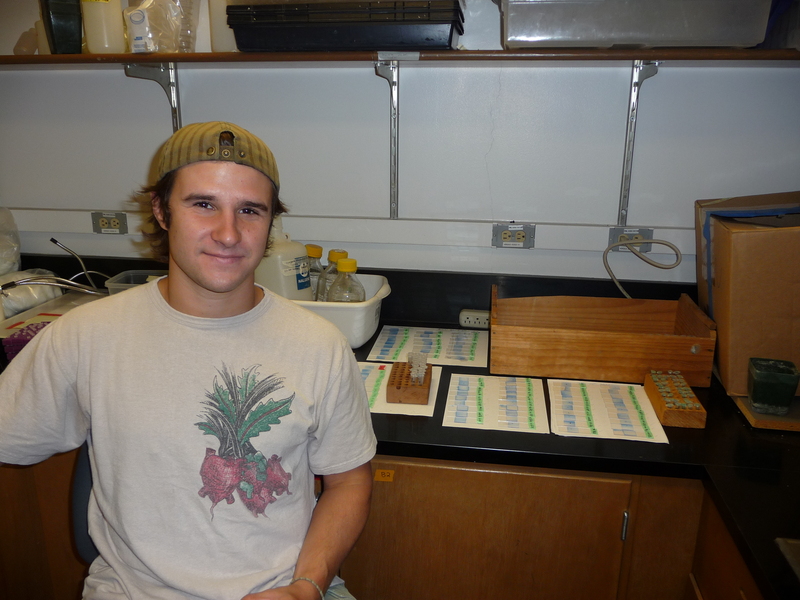 Our objective was to use multiple kinds of data on plant reproductive biology, phenology, and pollinator activity and abundance to determine an index of population vulnerability for the suite of rare species at the refuge for use in their restoration planning. Specific concerns include the sensitivity of rare plants to impacts of the restoration projects on pollinator habitat and communities. 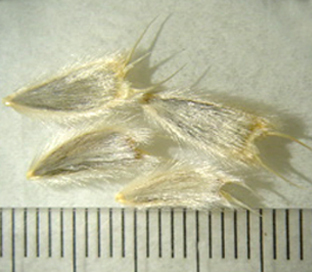 Plant breeding systems and relationships to native pollinators varied greatly across the study taxa; breeding systems ranged from highly selfing to obligate outcrossing. 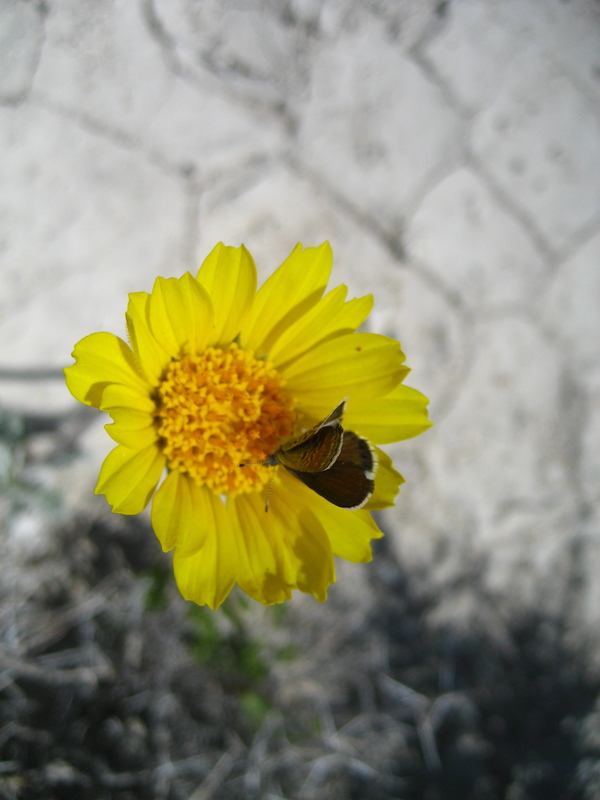 For example, we found evidence for a specialist pollinator relationship between a native Anthophora bee and the obligate outcrosser Astragalus phoenix. 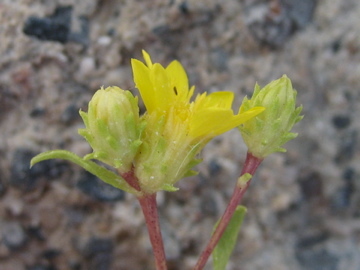 Pollinator behavior is also likely to influence reproductive rates of Mentzelia luecophylla and Arctomecon merriamii, among others (Pavlik and Moore 2012, Scampavia et al. 2012). 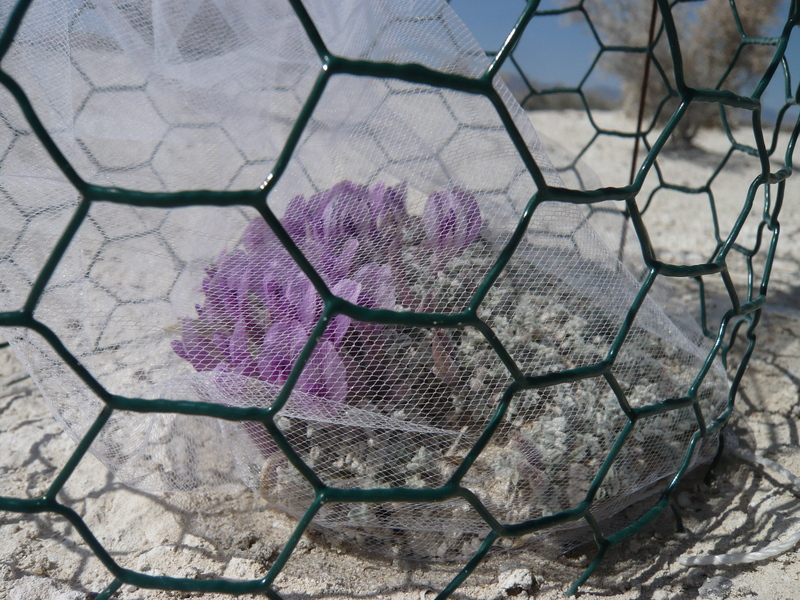 Population size and plant breeding system are strongly correlated for the rare plants at Ash Meadows. In our report to the US Fish and Wildlife Service (Pavlik and Moore 2012) and manuscript in preparation (Moore and Pavlik), we propose an index of vulnerability to disturbance based on these metrics. We also found that herbivory by both insects and mammals poses a significant constraint on the reproduction of several of these rare taxa and suggest management strategies to control the impacts of herbivores. Please contact me if you would like a copy of our report and I will send it via FTP or Google Drive.